After visiting Mopedum - Svenska nostalgimuseet, you can look over the menu at this restaurant. 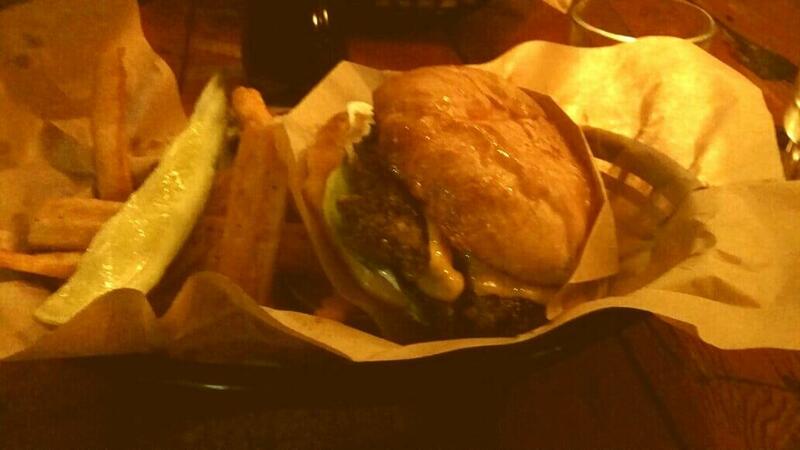 At Bar and Burgers, try mouthwatering burgers and good taro. Delicious beer will make your meal better and you'll certainly come back. Most guests indicate that the staff is competent. Fabulous service is something clients appreciate here. This place provides dishes at average prices. It's always good to try something new, enjoying the exotic atmosphere. This spot was rated on TripAdvisor, it got 4. 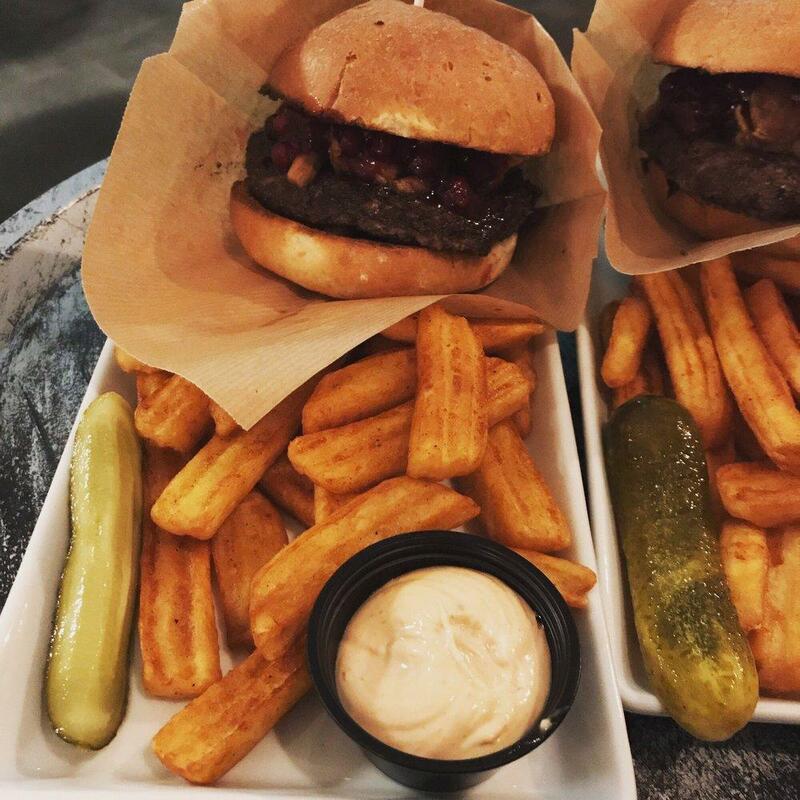 Shuffleboard is fun, the burgers are great. Personally I recommend the "Just a burger" with optional fried egg. But thats me. Very Nice place to have a few beers and play pool Or shuffleboard. The food is pretty Good too, love the mozzarella sticks! Best Burgers around. Very tasty and well made! If you are looking for some good food and maybe a game coming with a good drink, that is the place to go.